You have made the decision to make a fresh career start. People do this all the time. 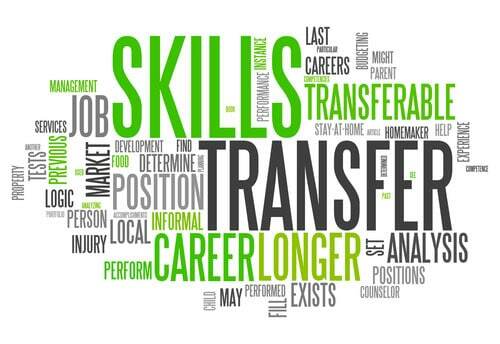 A career transition can be for many reasons – relocation, boredom, or you have taken your role as far as you can. In many ways, it is a brave choice to move out of your comfort zone into uncharted waters. The team at Select Resumes have helped hundreds of clients follow their passion into new and rewarding career paths. However, there is no question that you will need a fresh resume to accompany your job search in a new field. Chances are, you do not meet all of the requirements. Despite that, you know the difference between under-qualified or unqualified, and you know you fall into the former camp. Ultimately, you know you can do this job. But when it comes to writing your resume, you cannot find anything to link your success in sales to your passion for teaching. Looking at your current role, note that beyond the industry-specific skills you have used, certain qualities are universal. These are your soft skills, and they are highly portable. What are soft skills? They are the personal qualities you need to succeed in the workplace. They encompass your communication, critical thinking, leadership, and teamwork skills, as well as your work ethic and positive attitude. Although not directly related to a position, transferable skills are incredibly valuable to employers. They show that you would be a good fit for the team and demonstrate what you bring to a role. They also show how much you have learnt from previous positions or experiences. No matter what the job you are applying for, you will need at least some soft skills. Employers want employees who can effectively interact with others. These skills are also very hard to teach, so employers want to know that job candidates already have these skills. These are skills that transcend virtually every industry type and skill level. Soft skills benefit businesses when practised on a company-wide basis. They apply to us all and employers realise these soft skills unlock vastly increased productivity, staff retention and job satisfaction. Once you have established these soft-skills, start to think of yourself regarding what it is that makes you unique. What are the personal attributes that distinguish you from the crowd, specifically those skills that will be an asset to a company? You are on your way now to thinking of yourself in terms of a brand, a brand with a point of difference that means you will have the qualities that work well with an organisation and its vision. Your personal brand should be an accurate reflection of who you are. Once you have made up your mind about transitioning into your new career, keep positive. 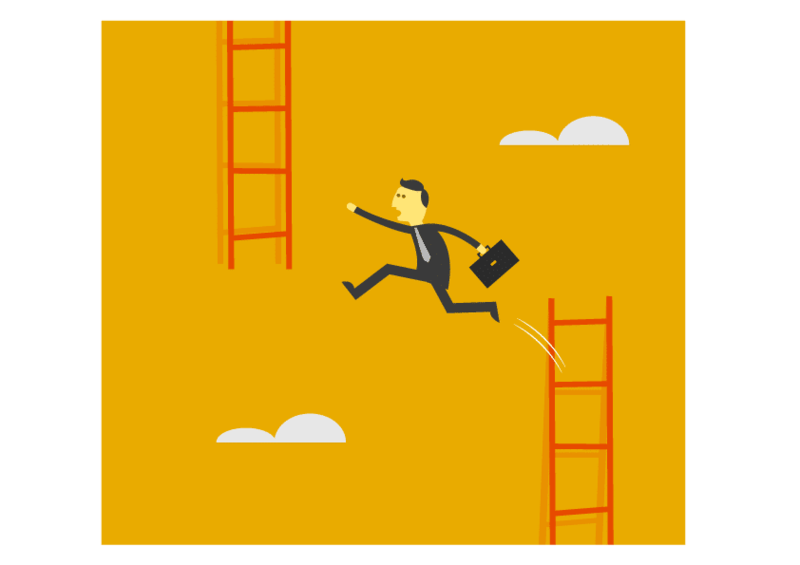 Perseverance is essential, and your resume must show confidence. Employers hire self-assured people. Rather than considering the negatives of not having direct experience in the role you are targeting, use the process it offers as a learning experience and be thoughtful about what your core skills actually demonstrate. Your career transition resume will be as compelling and persuasive as any standard document – perhaps even more so.